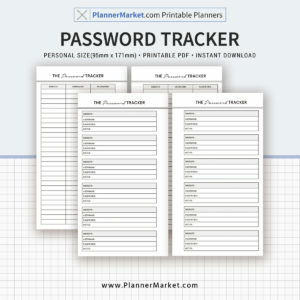 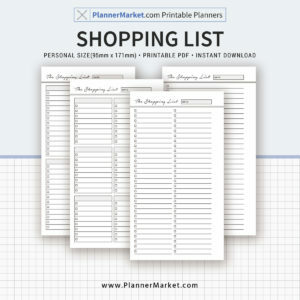 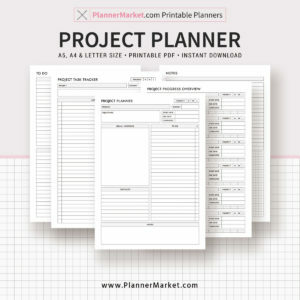 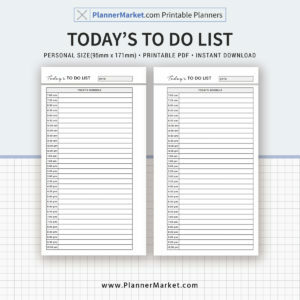 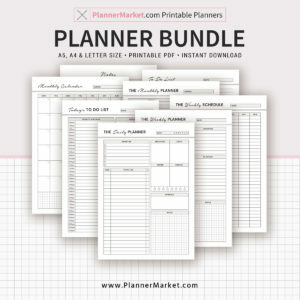 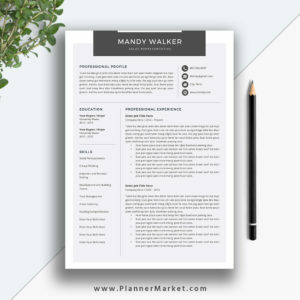 Resume Tools – Recruiters and hiring managers want to know whether you’re qualified for the job at hand | PlannerMarket.com | Best Selling Printable Templates For Everyone. 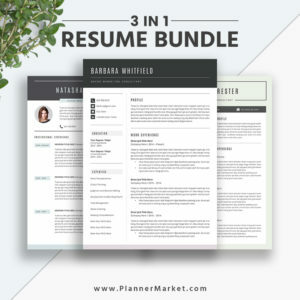 Recruiters and hiring managers view automated résumé screening as an unmitigated benefit, allowing them to sort through hundreds (or even thousands) of candidates quickly. 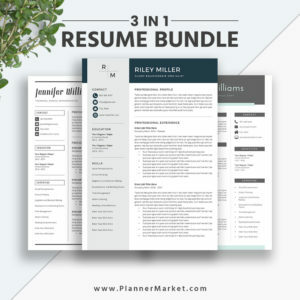 Resumes tend to be more bare bones these days. 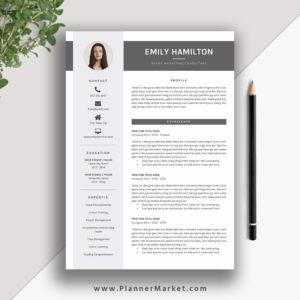 This means that the cover letter is the only place where an employer can get a better sense of who you are as a person outside work samples and your online presence.